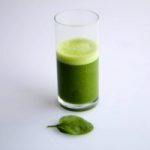 Green apples make an excellent base for green smoothie recipes. 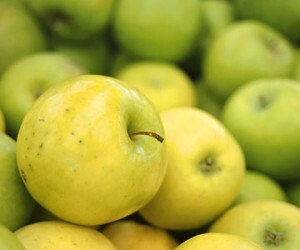 They are slightly tart in flavor, and green apples are an excellent source of many vitamins and nutrients, including fiber, Vitamin C, and numerous antioxidants. Medical studies have suggested that green apples can help protect the body against the development of osteoporosis and Alzheimer’s disease. 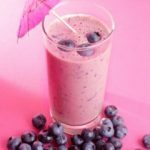 There is also evidence that green apples used in green smoothie recipes can help prevent the development of lung, breast, colon, and liver cancer. 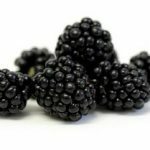 Additionally, these fruits can assist in lowering cholesterol and help manage diabetes. 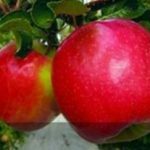 The properties of green apples are also excellent for pregnant women. 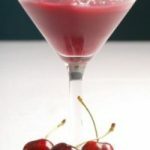 If you are interested in trying out apples in green smoothie recipes, then we have an excellent one for you to try. Each of these ingredients should be added to your blender one at a time and blended together until a smooth consistency has been achieved. 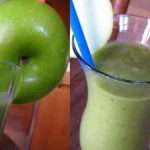 The skin of green apples is nutrient rich, and it should be included in your smoothie. 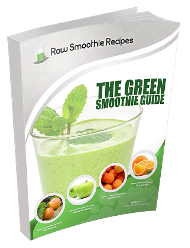 These green smoothie recipes contain many more beneficial nutrients than processed apple juice.